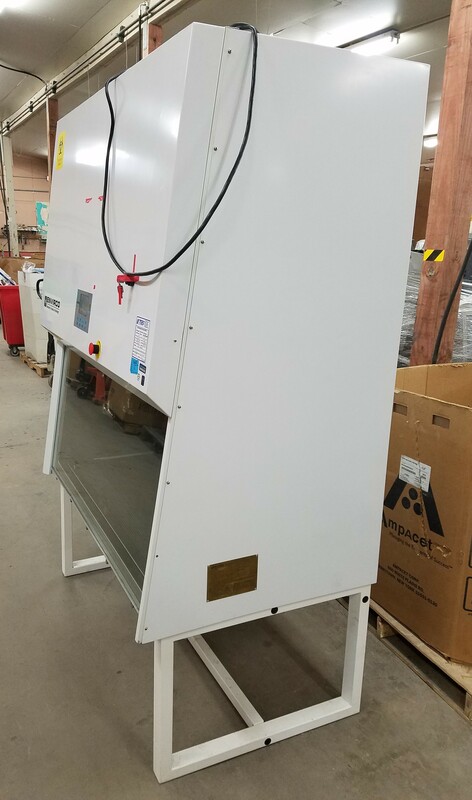 "Advanced Microprocessor Control System: This control system measures the air flow pressure accurately, strictly balancing the air velocity for entire working chamber. 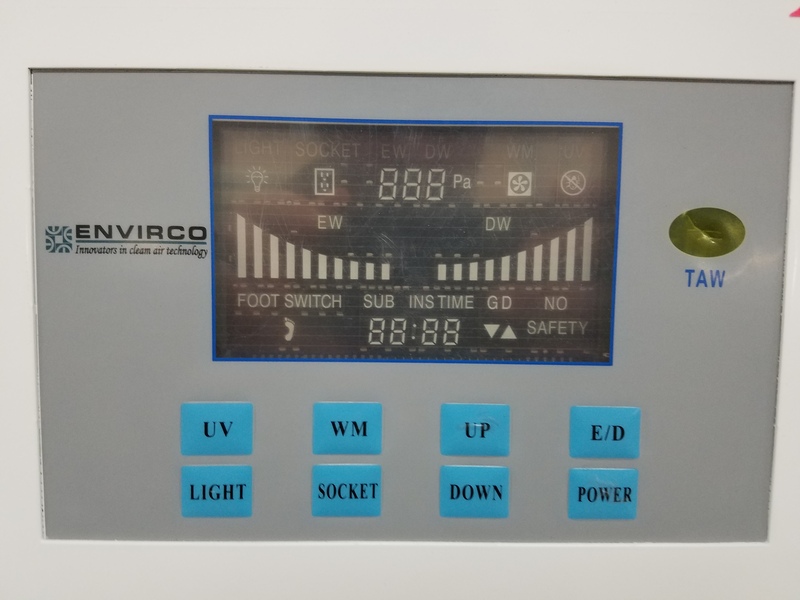 A unique advanced feature is an indicator bar on the LED control panel that is as an indicator for the life main filter and exhaust filter. 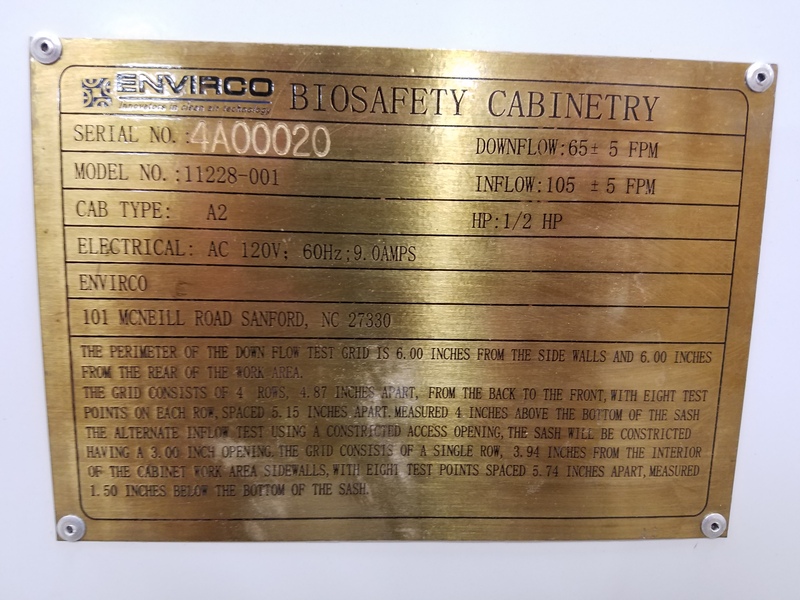 This indicator will remind the user to replace the HEPA filters on time and will provide additional protection for the operator and environment. Intelligent Filter Compensation System: The vertical airflow will be automatically supplied at the speed of 0.37m/s ± 0.015m/s without interruption. When filter block occurs, the fan motor will increase its speed to ensure constant vertical air flow to guarantee the safe performance. HEPA Filter. 99.998% Efficient (0.3 microns), constructed of pleated borosilicate glass fibers. The motor driven front window can be moved smoothly and exactly to a desired position, and it can be completely closed when not use, providing a physical barrier. 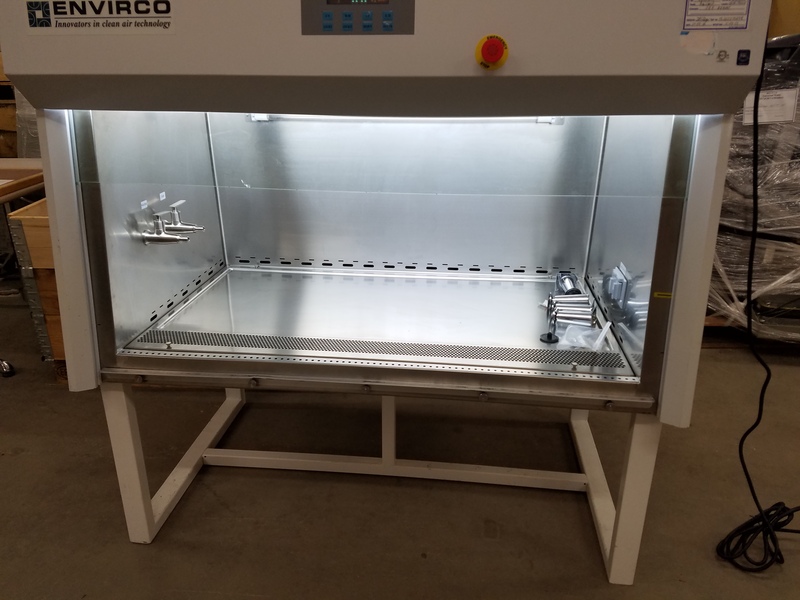 Easy to Decontaminate and Disinfect: The working chamber of the safety cabinet can easily be cleaned and disinfected. 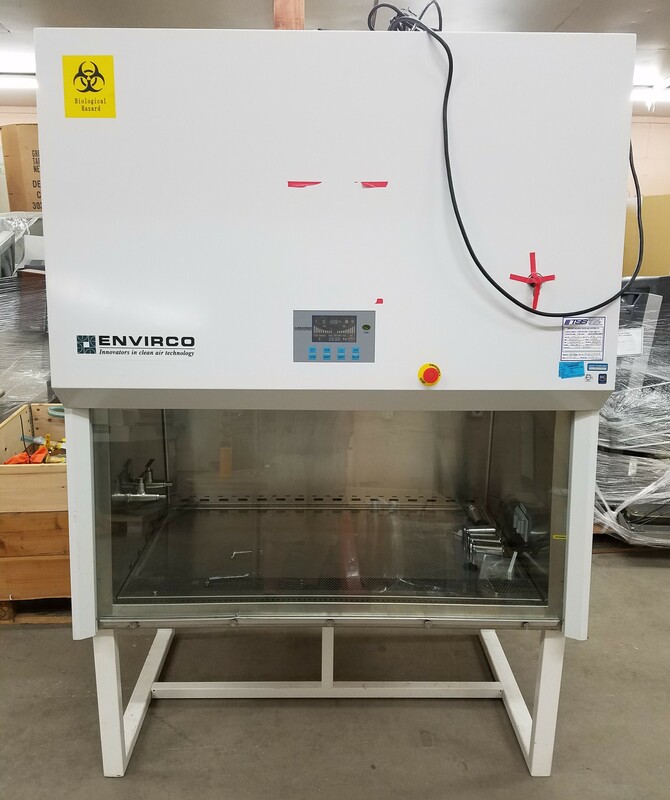 The stainless steel counter surface can be removed for autoclaving. The UV light can only be turned on when the front window is closed completely and the fluorescent lamp is turned off. It avoids the potential hazard to the operator from UV light."